Mergers and acquisitions (M&A) refer to the buying, selling, and combining of companies. In an M&A deal, two companies become one. M&A deals are typically facilitated by investment bankers. Before going through with a merger or an acquisition, both sides of the deal will conduct due diligence – a thorough analysis of all aspects and consequences relating to the proposed deal – to make sure it will be beneficial to their side of the deal. Mergers and acquisitions are a normal part of business happenings in a healthy economy. Although many combine these two terms, there is a difference between mergers and acquisitions. Mergers refer to the combination of two companies. Mergers are often mutually acceptable by both companies and the new entity often combines the names of the two original entities. In a merger, the two companies that merge combine and become a new company. 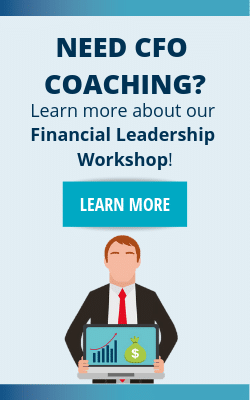 Furthermore, this involves surrendering the stocks of the old companies and issuing stock for the new company. Acquisitions refer to one company purchasing another company. This typically occurs when one of the companies is significantly larger than the other company – the acquirer is larger than the target. In an acquisition, the target company ceases to exist as a separate entity and becomes a part of the acquiring company. Acquisitions are not always mutually acceptable to both parties. For example, a company can buy another company even if the target company does not want to be bought. Sometimes mutually acceptable acquisitions are called mergers to make the deal sound friendlier. Friendly Merger or Hostile Takeover? Mergers are always friendly, or mutually acceptable to both companies. Acquisitions can be either hostile or friendly. A hostile acquisition, or hostile takeover bid, is one in which the acquirer buys a target that does not wish to be bought. A friendly acquisition is one in which the target company does want to bought. The purpose of an M&A deal is to achieve synergy. Basically, synergy is the concept that the whole is greater than the sum of its parts, or one plus one equals three. The idea is that the two companies will be more valuable together than they were as separate entities. You can achieve synergies in various ways. The combined companies may achieve cost efficiencies, greater market share, a stronger competitive position, and enhanced revenues. 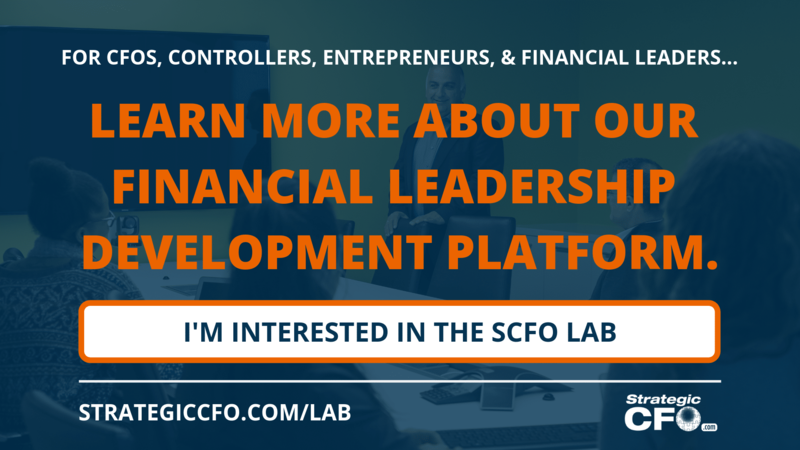 You may also achieve these benefits through economies of scale, staff reductions, or sharing of technology. While striving for synergies is a goal in M&A deals, the combined companies do not always achieve the sought after synergistic benefits. 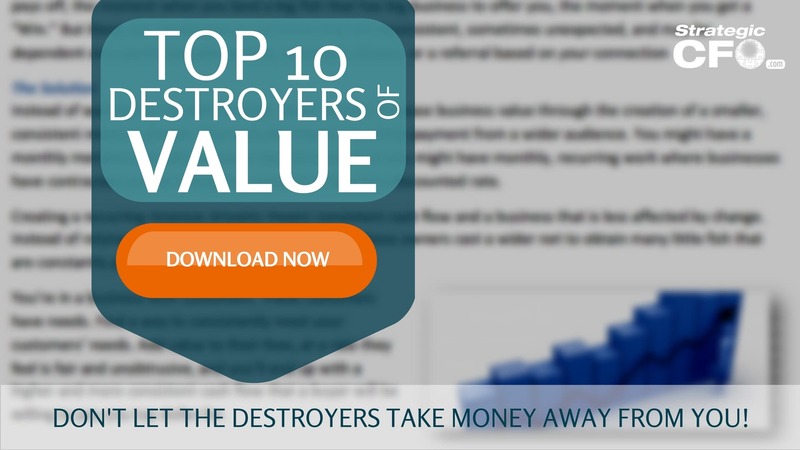 If you don’t leave any value on the table, then download the Top 10 Destroyers of Value whitepaper. Mergers and acquisitions is the process of consolidating or mixing two organizations into one corporation. A merger results when two organizations come together to form a single organization. When one organization purchases out the managing or significant part of another organization’s stock, it is known as as acquisitions. The buyer organization takes over the other organization. very well elaborated article. The merger or acquisition processes refer to marketing a company to its potential buyers. However, both involves marketing, thus preparing in advance is a prerequisite to see success. 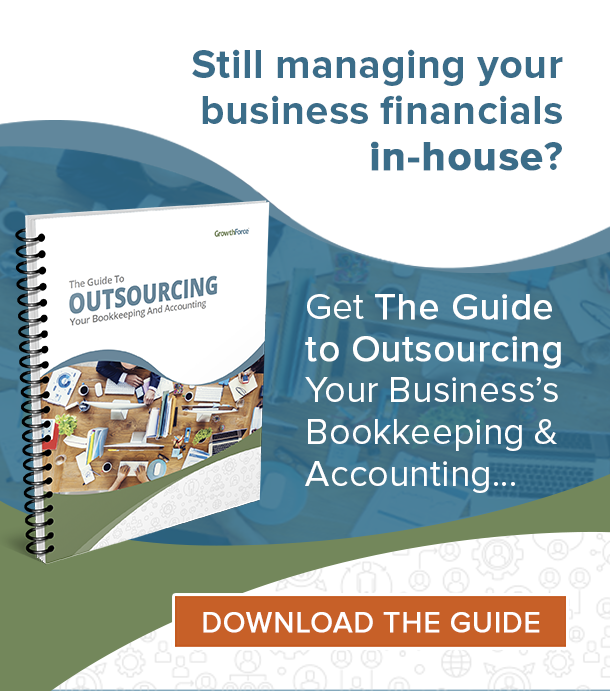 Here having an experienced CFO, or an experienced finance controller could be instrumental in getting an optimum price and helping the business. Very well explained! The company must be willing to take the risk and vigilantly make investments to benefit fully from the merger as the competitors and the industry take heed quickly..